In 2013, San Francisco Beautiful recognized #cleanstreets with a Beautification Award. 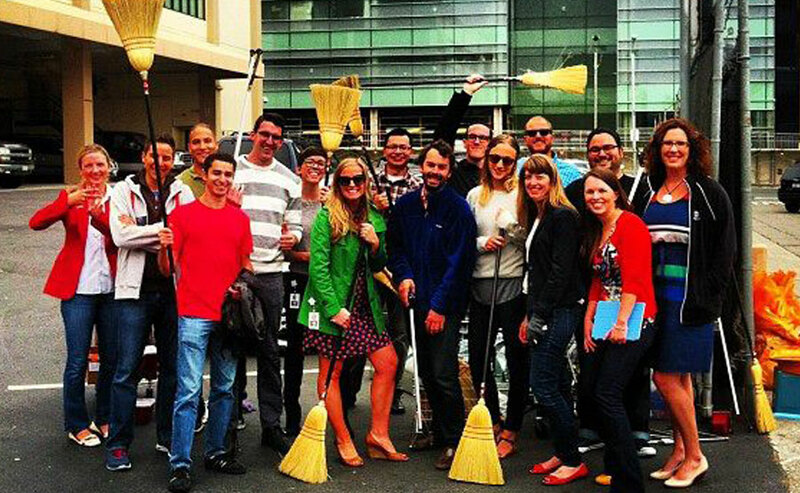 Every Friday staffers from Square meetup with neighbors using the #cleanstreets hashtag and pick up and document trash from the SOMA neighborhood. This humble and hands-on approach is noteworthy.